When we talk about hiring a Travel Manager for your company, we are not referring to a secretary, administrative clerk or assistant engaged a few hours a day in making flight reservations for the business trips made by the workers. No, we are talking about a real Travel Manager, a true professional in the field. Why should you do it? We'll explain it now. Travel Manager vs agency: Which to choose? There comes a time in every business with workers on the move in which the organisation of corporate trips reaches such a complexity and volume of work that the option of having a professional to take care of it is considered. The question is then asked: Do we turn to a Travel Manager to manage it internally, or hire an external agency? 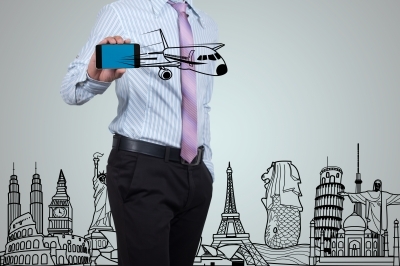 The Business Travel sector is in constant change. But there are also changes in the people travelling, their tastes, needs and even values. Personal service, networking and convenience have replaced other values in Travel Management, such as luxury or exclusivity. So the Travel Manager must always be up-to-date with the developments and trends that could affect their work. 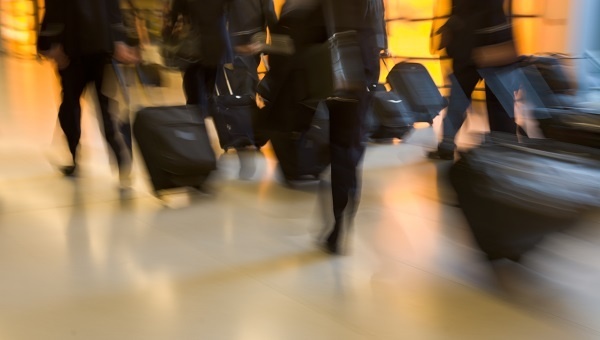 Today, a company travel agency cannot concentrate solely on booking tickets and accommodation, but rather their services need to be much more extensive, diverse and comprehensive, covering wide-ranging areas such as consultancy, passenger assistance, cost optimisation, internal communication and technological aspects. The Business Plan is the basic document and most important reference tool for all professionals involved in the management and organisation of business trips. It is prepared based on the collaboration between the Business Travel Account Management and the Travel Manager or the person responsible for business travel. 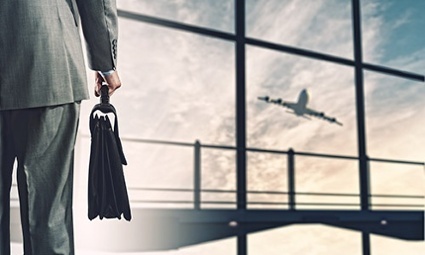 As we have seen in previous posts, one of the basic tasks of travel management is the negotiation of airfares, accommodation and other services for corporate travellers. Here are a few tips that can be useful when negotiating the best possible price. How to choose the best travel manager for your company? f you have decided that business travel management at your company needs to be carried out internally, without using an agency, we offer you suggestions to ensure you do not fail to choose the right person. 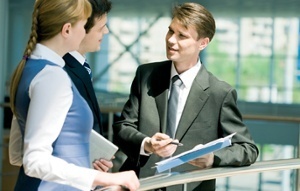 Travel management in a company encompasses everything related to business trips. This obviously includes their planning. 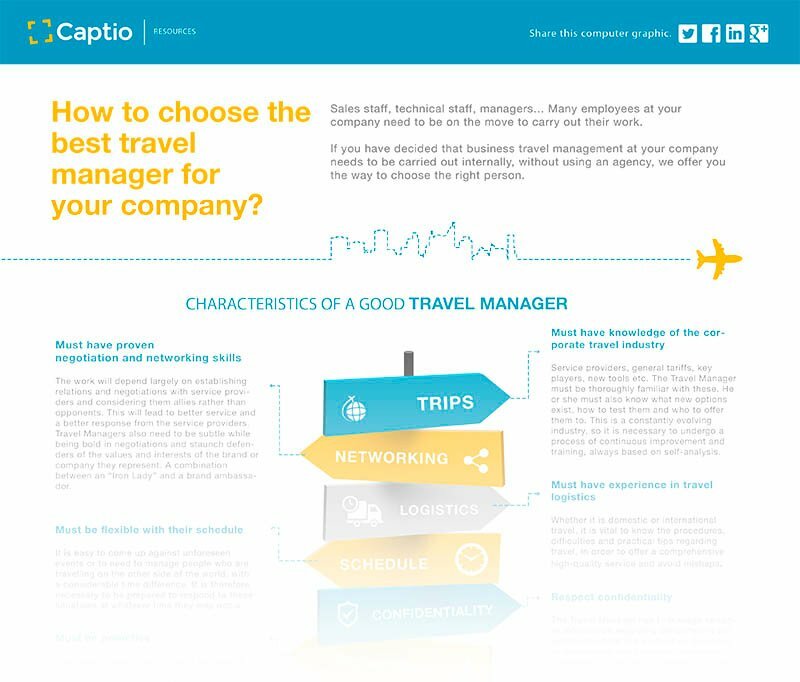 Captio now offers a new feature that allows corporate travel management professionals to include the planning of trips in an automated, orderly and controlled flow which will increase the efficiency of their work. Find out how! The company's travel policy is the corporate travel management bible. Meanwhile, the professional in charge of travel management is the key figure in interpreting this policy and optimising the resources applied to it. We explain it in the following article. What is the travel manager like? Until a few years ago there was no figure responsible for travel management as such. The travel manager's role used to be covered by the CEO’s personal assistant, or even by administrative staff. However, these profiles usually have neither the training nor the expertise needed to achieve high-quality corporate travel management. So, what is the professional travel manager like?